The Hunter Mountain Bike Association is pleased to be part of the Hunter Schools XCO Mountain Bike Championships in 2018. This event is scheduled for 21/09/18 and will only be made financially viable with sponsorship. Please click on the below link to download the attached PDF for details on how you can sponsor this event and support the development of junior Hunter riders into future Australian champions. 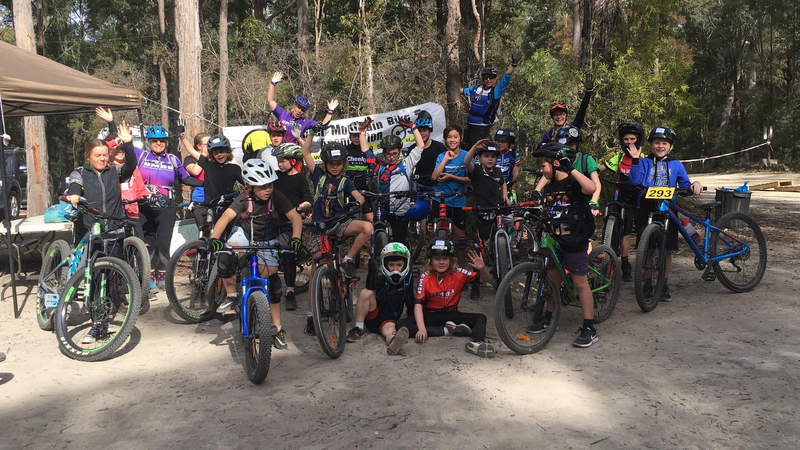 Please note that we are also planning on having the first ever HMBA night mountain bike race at Glenrock on the evening of that same date – further details for this event will be posted in late August – this will be something else!